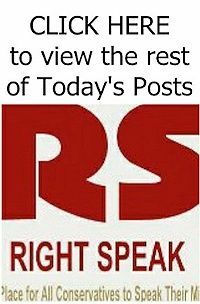 RIGHT SPEAK: Illegal Immigrant Fraud At RMV? Take A Number! You really can’t blame the welfare-grabbing, Section 8-collecting, drug-dealing, gun-toting illegal immigrants rounded up yesterday for being so eager to register to vote. Want to guess how the judge handled the case of the illegal Dominican heroin dealer? Gee, who do you suppose she voted for in 2016?